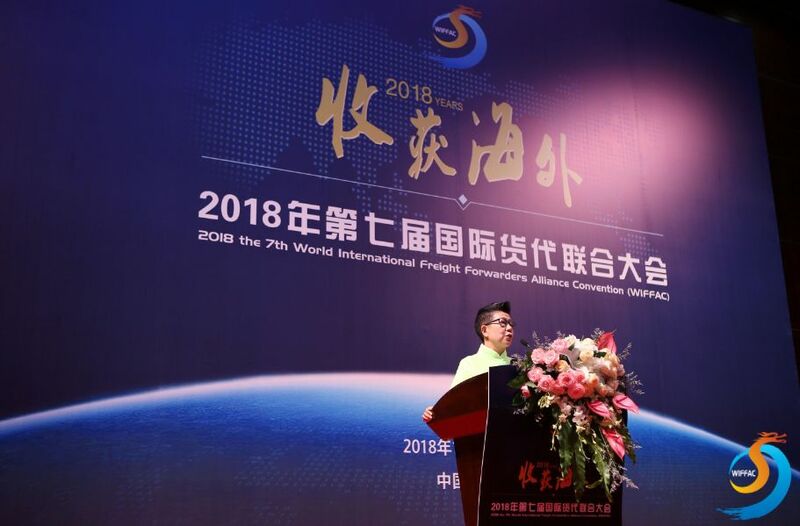 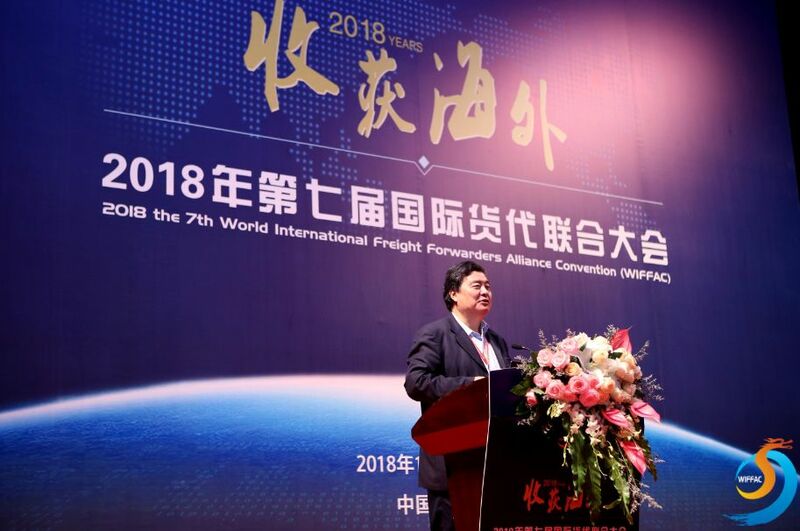 On Nov.20th, 2018, the 7th World International Freight Forwarder Alliance Conference with the theme of “Reap Overseas” was successfully held on Shenzhen Convention and Exhibition Centre. 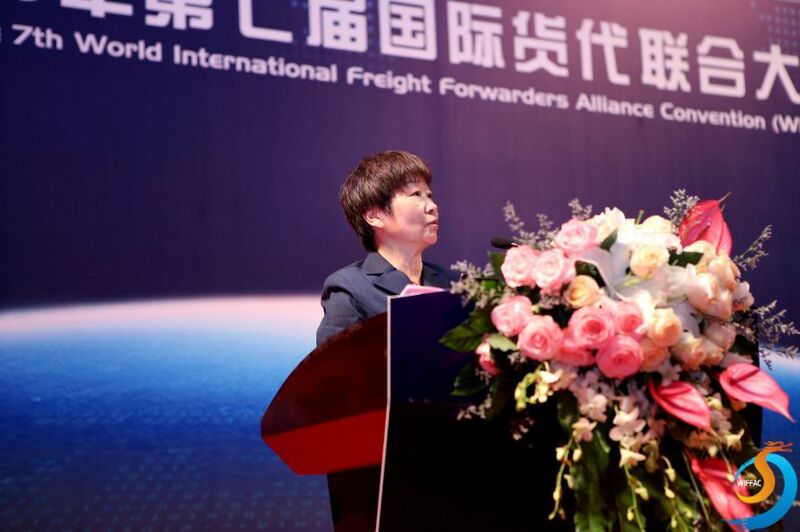 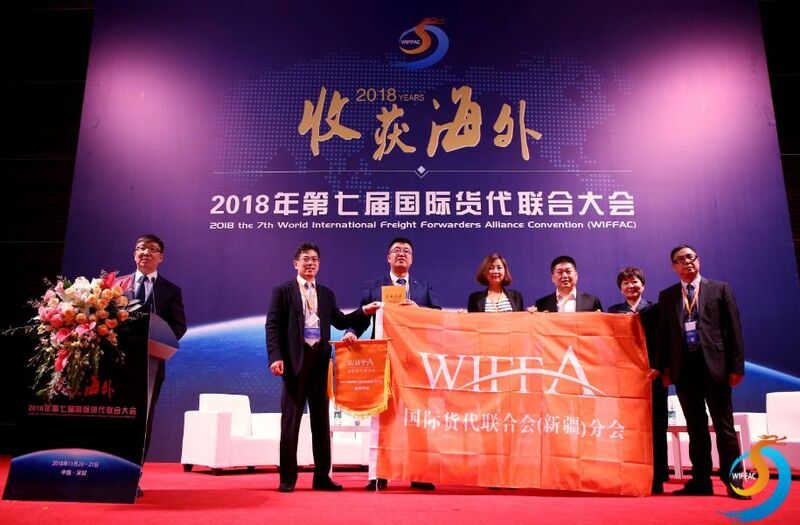 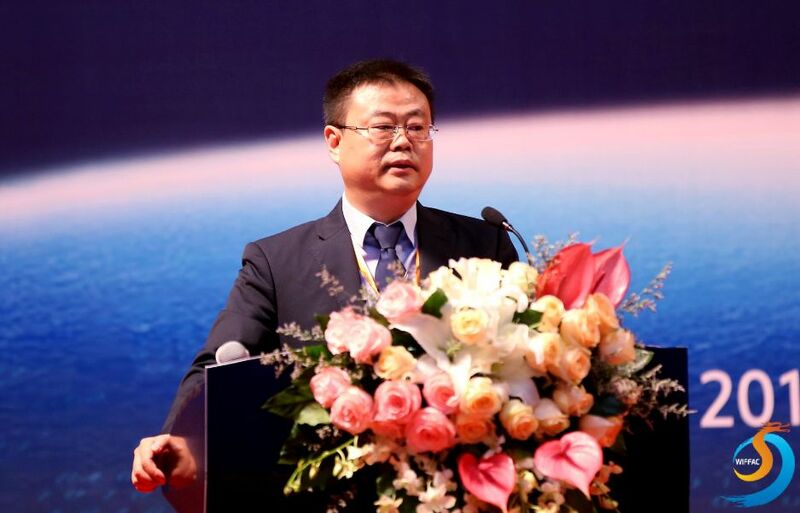 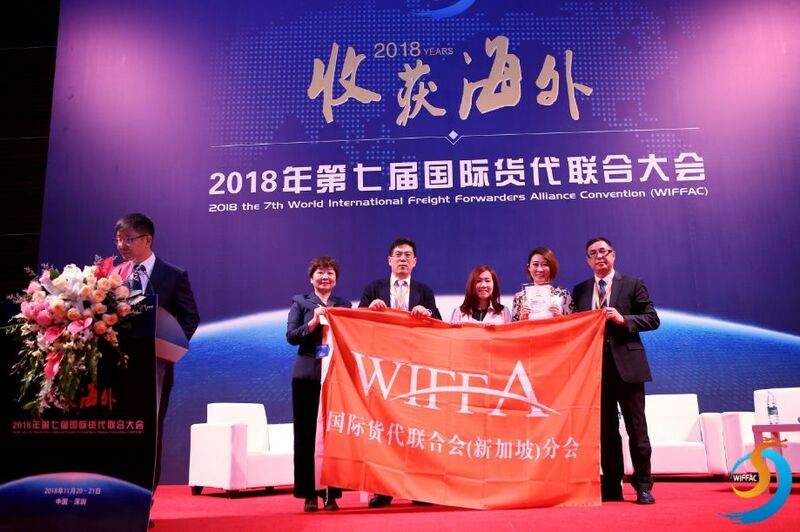 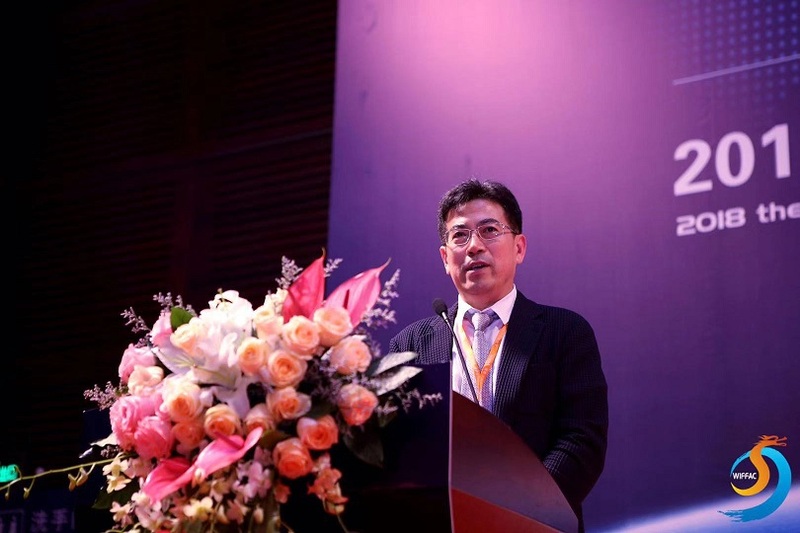 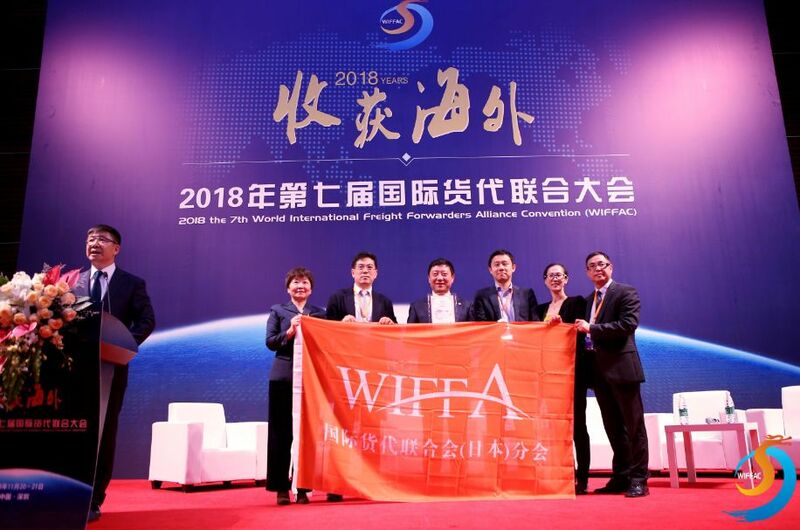 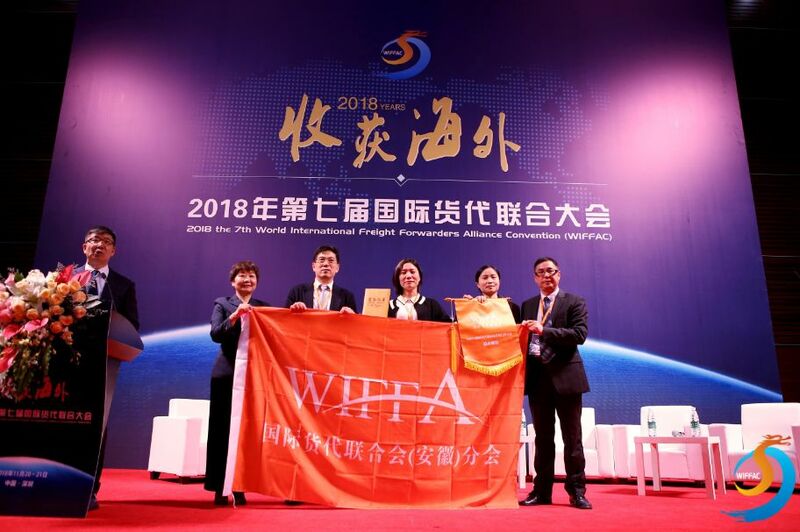 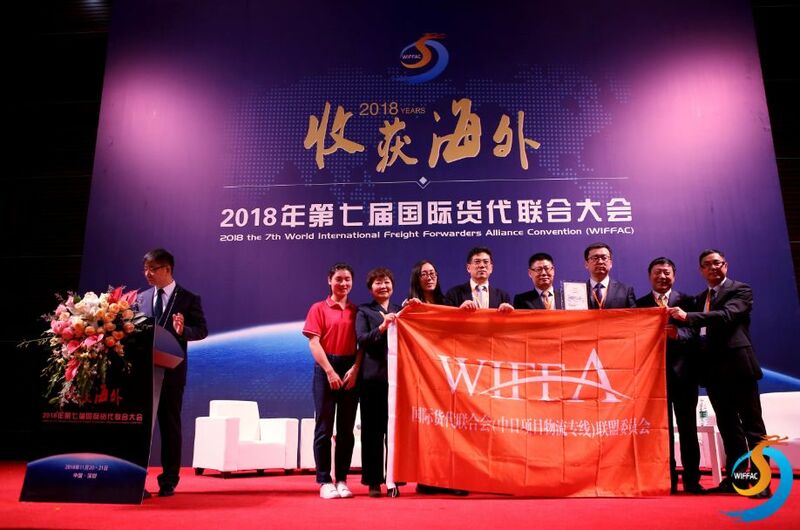 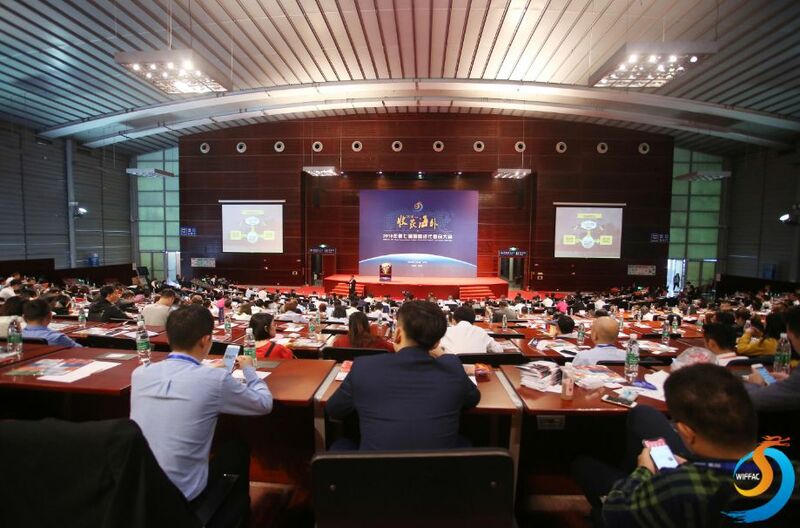 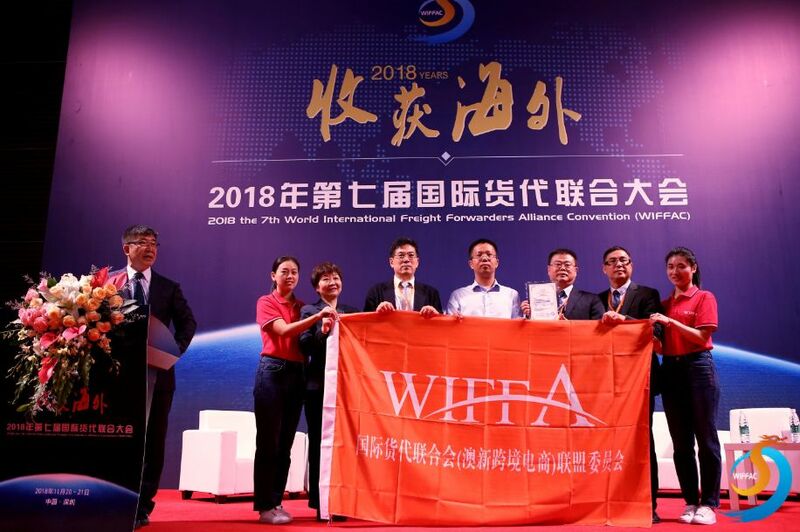 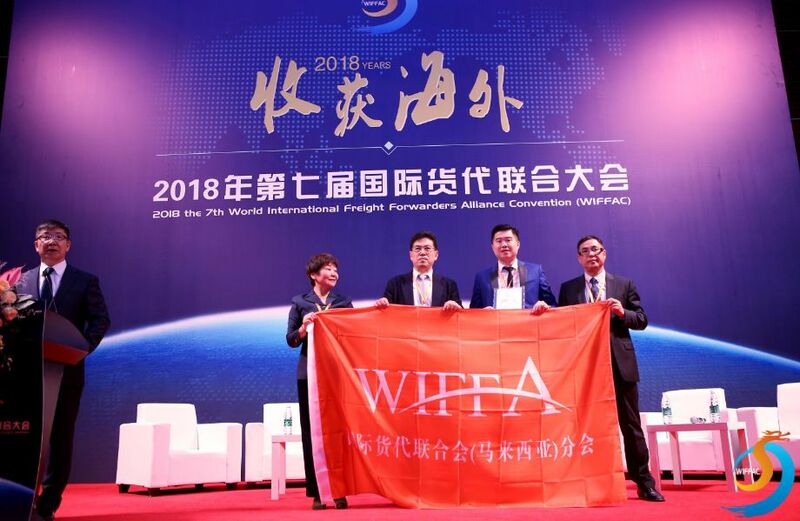 At WIFFAC, the development model of WIFFA overseas and WIFFA group listing model were first published The attendees of WIFFAC came from 40 China ports, 15 WIFFA overseas branches, 12 WIFFA program alliances and other main logistics industries. 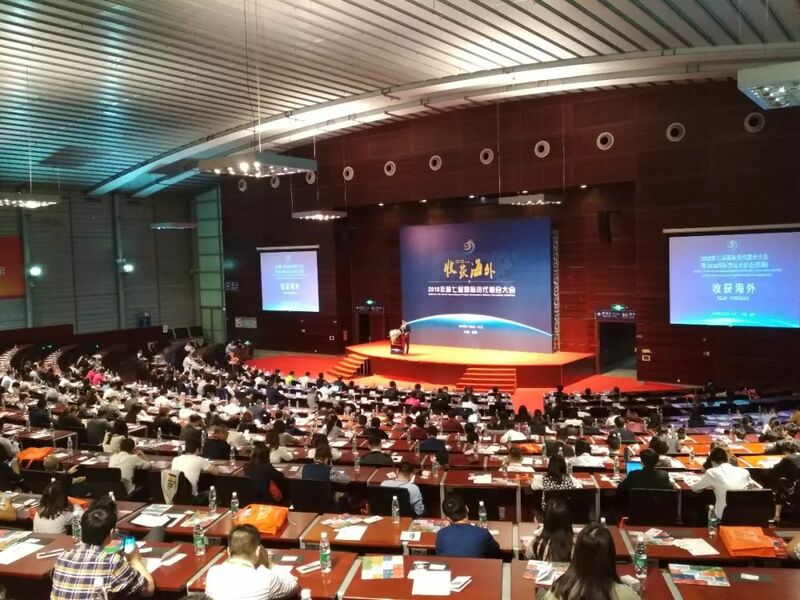 The attendance of IFCC on NOV.21th,2018 is over 1,500.